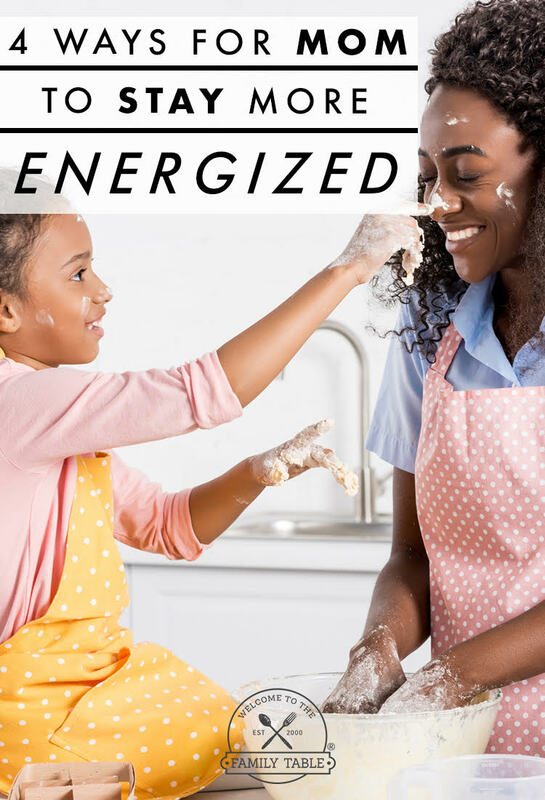 Are you a mom looking to stay more energized? If so, I am glad you are here. One thing I quickly discovered as a mother the last 17+ years is that if if my energy levels are down – I am in big trouble. 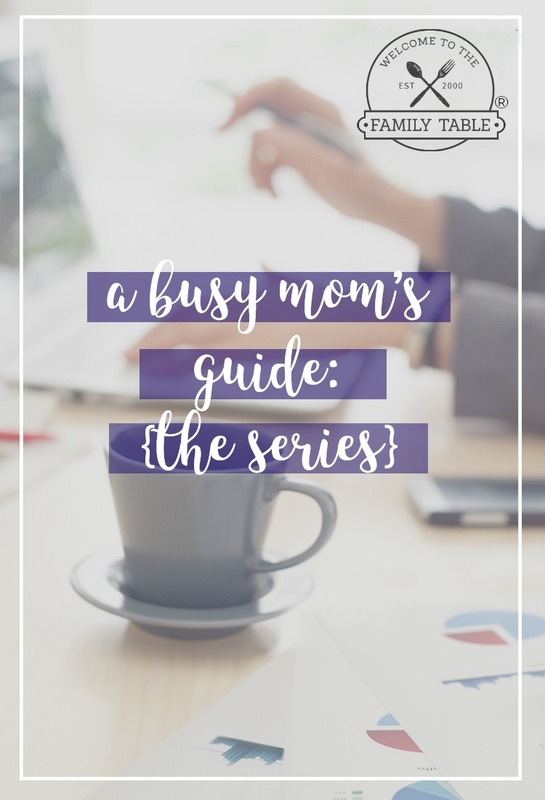 From my senses being dulled to my patience becoming short, I had to find some ways to stay energized to be sure I was being the best mom for my children. I cannot count the days that I’ve been exhausted and still had to remain awake and focused in order to make sure that our children were taken care of. Most of the time when this happens it is directly related to me not taking care of myself the way I should be. 1. Allow God to fill you with His Spirit throughout the day. I have found that when I allow God to fill my cup through prayer, praise, and worship – that my energy and productivity levels increase drastically. However, on the flip side, I have found that if I do not spend time with God or I try to do things in my own strength, I become exhausted very quickly. One thing that has helped me tremendously as a mom over the years is memorizing Scripture. I have found that Matters of the Heart, a year-long Scripture memorization challenge for women, has completely changed my life. Matters of the Heart deals with specific issues moms face in their day-to-day lives as they try to become more like Jesus. 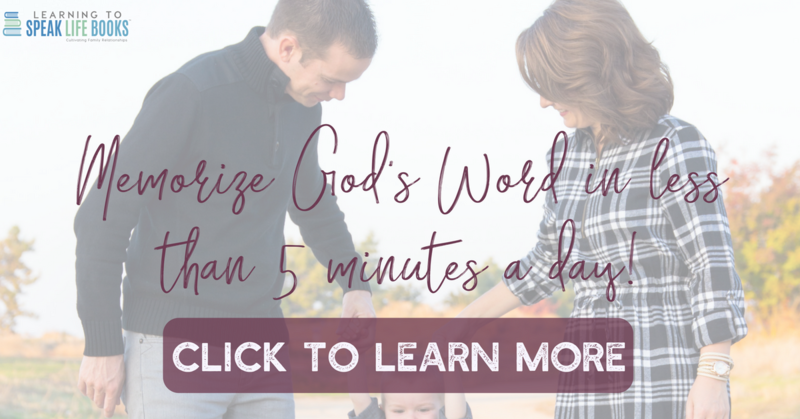 This devotional offers practical, bite-sized pieces to chew on for every week of the year. This devotional will help you memorize Scripture and grow to closer to God and your family. 2. Make sure you are putting good things into your body. As much as possible cut out the sugar and carbs in your diet – specifically those in processed foods. These not only make you lethargic, but can also add unnecessary weight on your frame. I see many tired mommas buying junk food for convenience while complaining they are too tired to function because their children are always riled up. Try your best to replace these types of foods with fresh fruits and vegetables as well as lean proteins such as fish and chicken. While I know that sometimes survival mode seems like it is the only way to go, I promise you as you make one small decision at a time, you can change this area of your life. I have also been using freezer cooking as a way to make sure that we are all eating healthy food even when we are busy! You can sign up for a FREE freezer meal workshop to get you started! 3. Make sure you are getting some form of exercise each day. Not only does exercise give you energy, burn fat, and help detoxify your body, it also sets a wonderful example for your children. 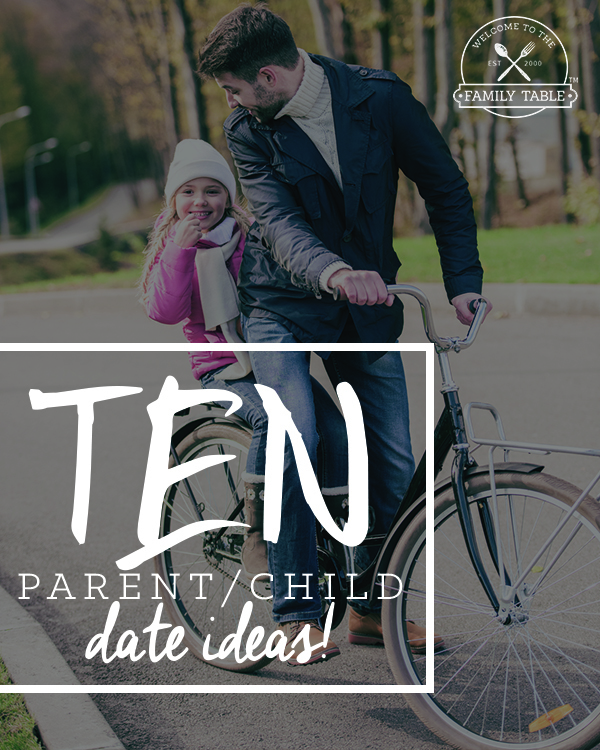 I mean, who doesn’t want to be as fit as possible and create a fun bonding experience with your children? In the past there were times where I would make up excuses as to why I wasn’t able to exercise, but the reality is I could have made the time. My mom always used to tell me that we make time for what is important to us. And she was right! One way that I was able to turn this around in my life was to get serious about setting (and accomplishing) goals. 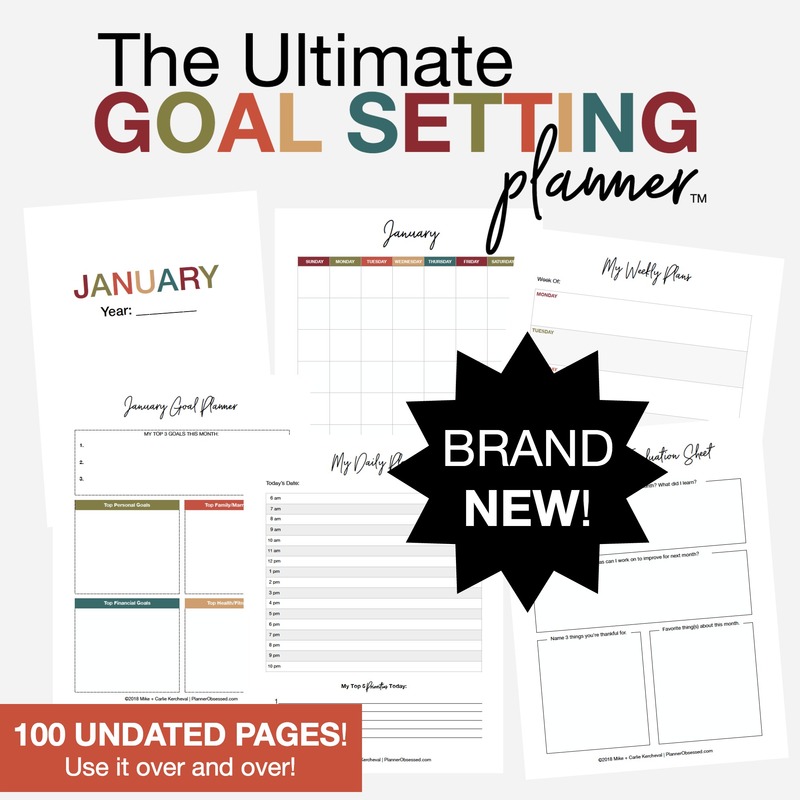 I use my The Ultimate Goal Setting Planner to set my daily, weekly, and monthly goals. This has been such an amazing way to help me prioritize exercise which has led to increased energy. 4. Make time to hang out with your friends. While most of us don’t have a lot of spare time, we need to be intentional about making sure we sow into our friendships. It is good for the soul to be able to chat with a friend about Jesus and what He is up to in your life. It is always such an energizing thing when we hear about the good things that God is doing in the lives of others as well. These 4 things all work wonderfully for me, and keep my energy levels high. While there are many other ways we can keep our energy levels up, these 4 are a wonderful start!